Please excuse our mess as our site is currently under construction, more blogs coming soon!!!!!!!!!!!!!!! 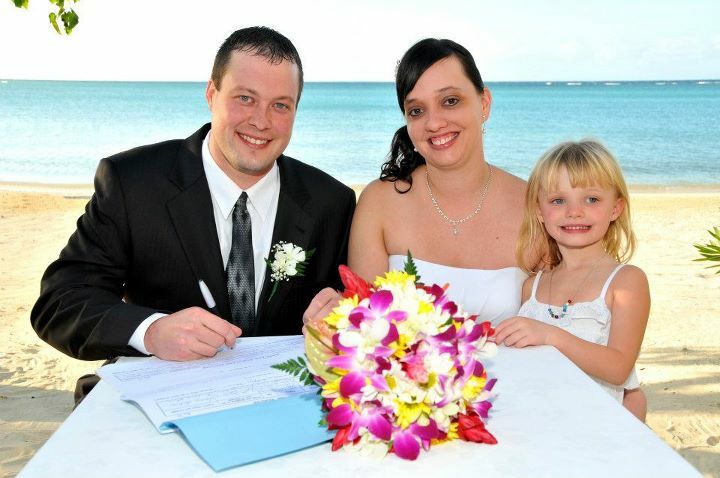 Casey, our youngest son, and his wife April Decker, tied the knot on 6.16.12. They had been planning to marry for an entire year, and Casey's siblings both got married in December and beat him to the punch! But this Blue bird, has finally left the nest! 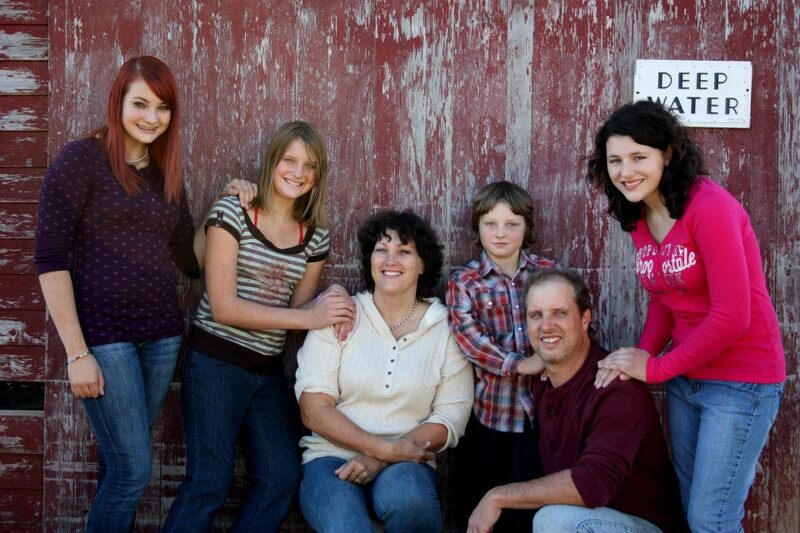 They were married in Vermillion, on a beautiful warm day, with lots of friends and family to help celebrate. It was a perfect day! 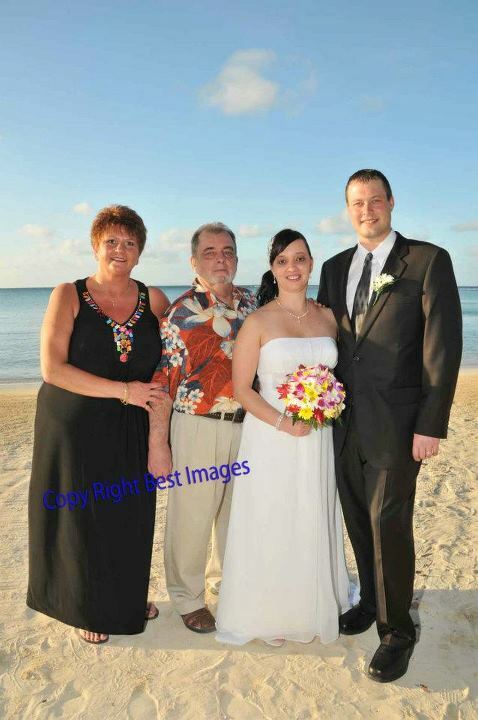 Our daughter, Chrissy Blue and son-in-law, Dave Gillies were married on December 18th in Jamaica! Fun was had by all! 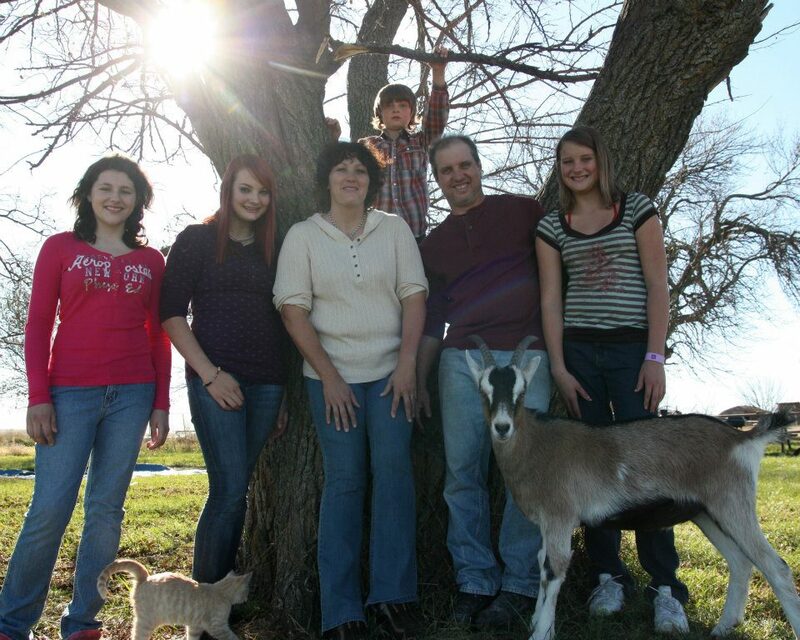 Rick Jr and his family's photoshoot, with our daughter-in-law, Nikki Blue,owner of Peek-a-boo Photography, Fun photo's on their farm!